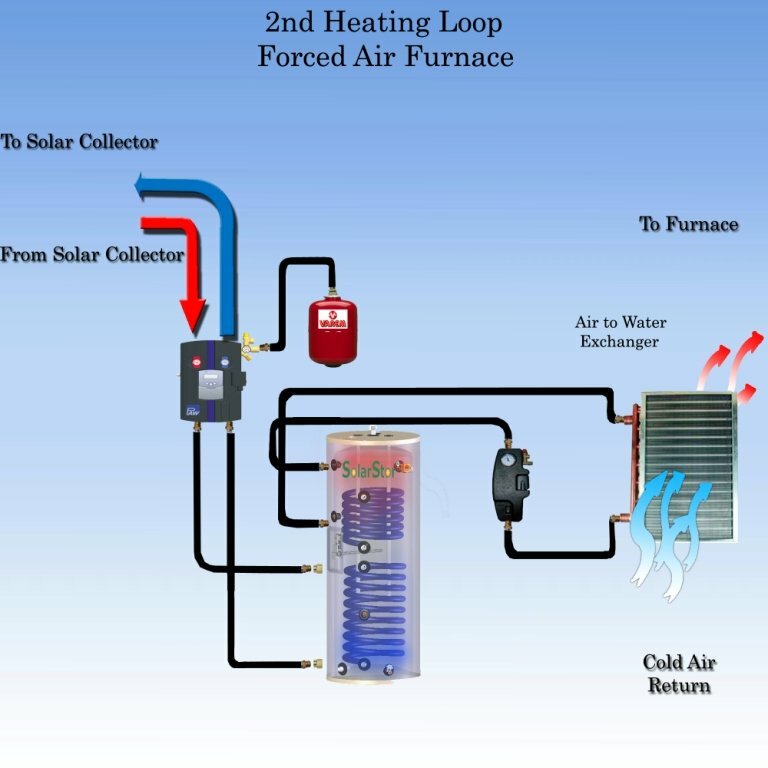 Integrate a solar water heating system into your home heating with this quick Plug n' Save optional heating loop. The 2nd heating loop quickly plugs into the top heat exchanger found in either the SolarStor 80 gallon or SolarStor 119 gallon tanks. 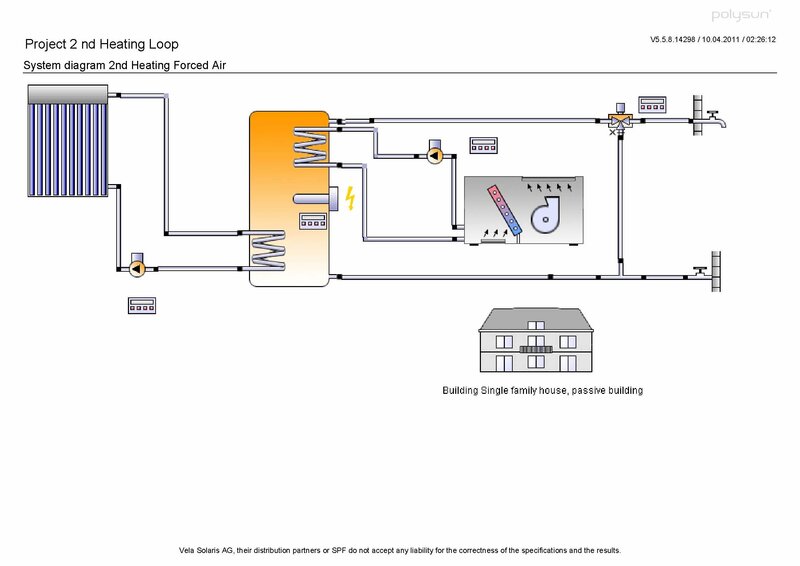 The force air furnace loop is controlled by the RESOL controller and a 2nd pump station. 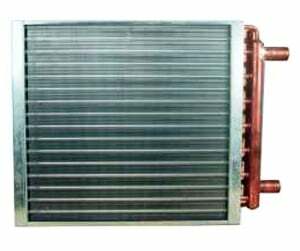 If there is heat demand and the solar storage tank's top temperature exceeds the return supply temperature of the furnace, then the pump is activated and heat is transferred from the solar tank's top heat exchanger into an-air-to-water heat exchanger located in the furnace's cold return plenum. This way stored energy is transferred from the solar tank providing energy to the home's heating system. Optionally the 4.5 Kw heater can be turned on to guarantee energy even during periods of low sun.